I cannot believe we’re already on episode 5 of Big Beach Builds! Is it just me, or is the season flying by? 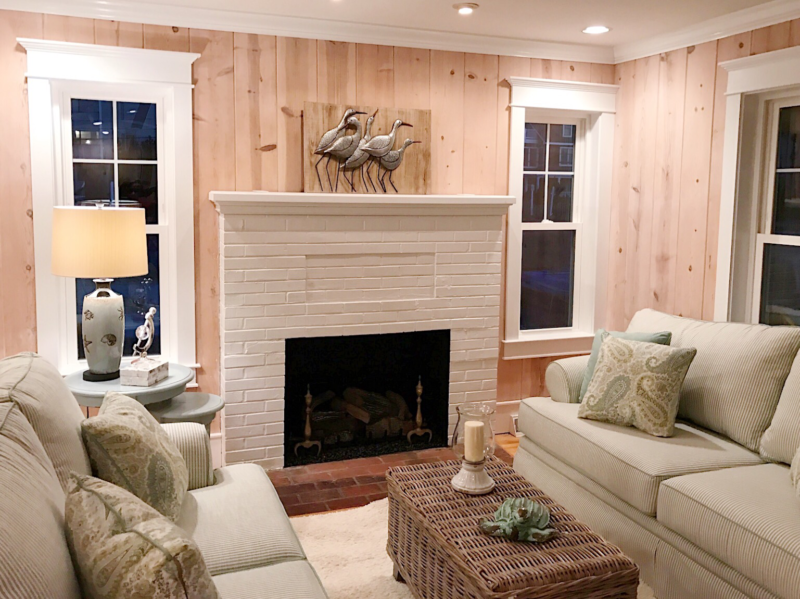 On this episode, I worked with homeowners Kristen and Ryan, who have a classic coastal house in Bethany Beach, just one block from the beach. 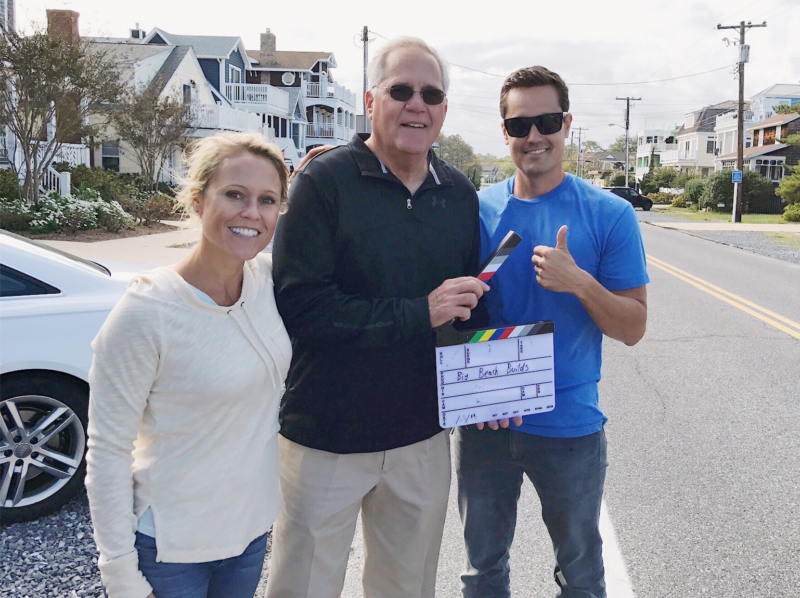 Theirs is a story I can totally relate to – both have been coming to the Delaware beaches with their families for generations, and it’s important to them to keep that tradition alive and well. Unfortunately, they’ve outgrown their shared family beach home. 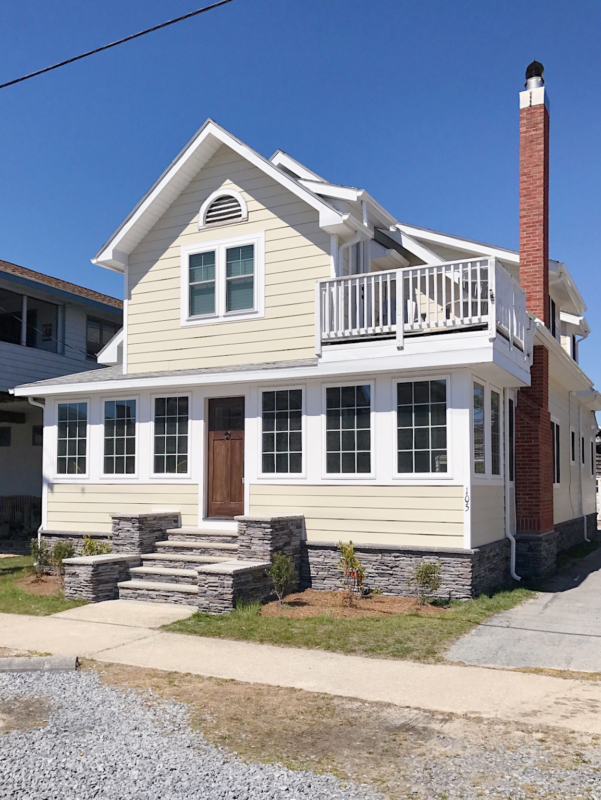 Kristen’s parents bought their current house in Bethany Beach when she was just a child – even before her three siblings were born. But now that Kristen and Ryan have four young children of their own, they’re the ones who use the home the most often and have taken over the hosting, as well as upkeep, at the home. The couple is the only one of the siblings who has kids yet, but Kristen’s sister is hoping to have a family of her own soon. As it is, every bed is filled, every couch is claimed, and all available floor space is used for sleeping. If Kristen and Ryan don’t add more beds and shared living space to this house, they won’t be able to keep up their family beach tradition for much longer. 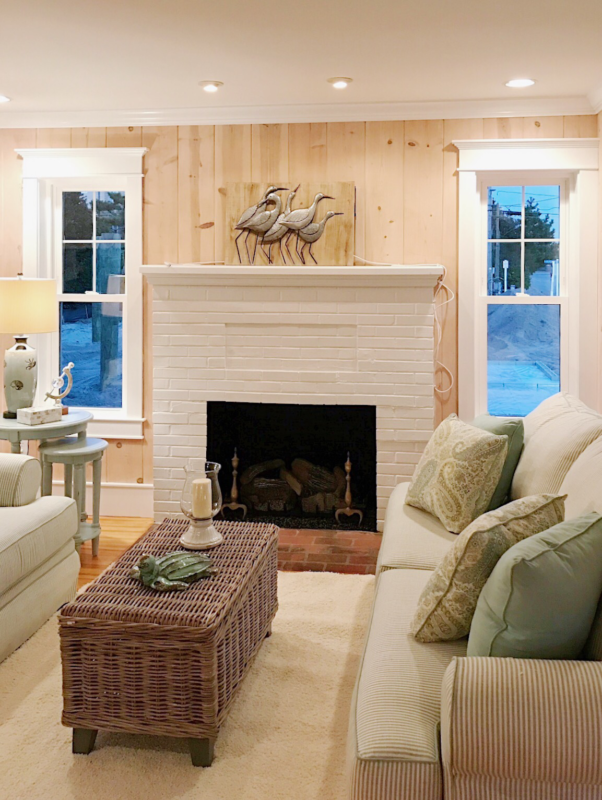 Both Kristen and Ryan love this classic coastal cottage – not just for its authentic beach look, but also for the memories they’ve created in it. 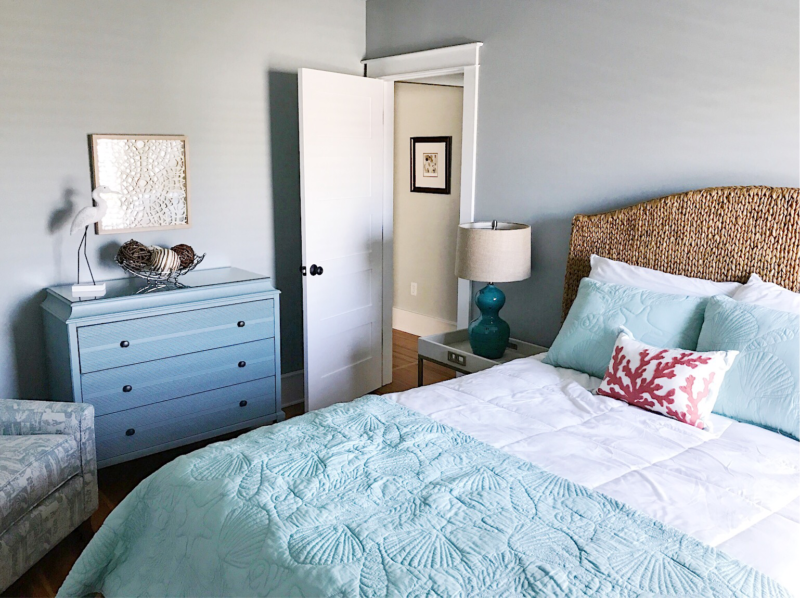 It was my goal to enhance their beach living experience by making the space more open to accommodate all the people they host, as well as create more bedrooms for guests. 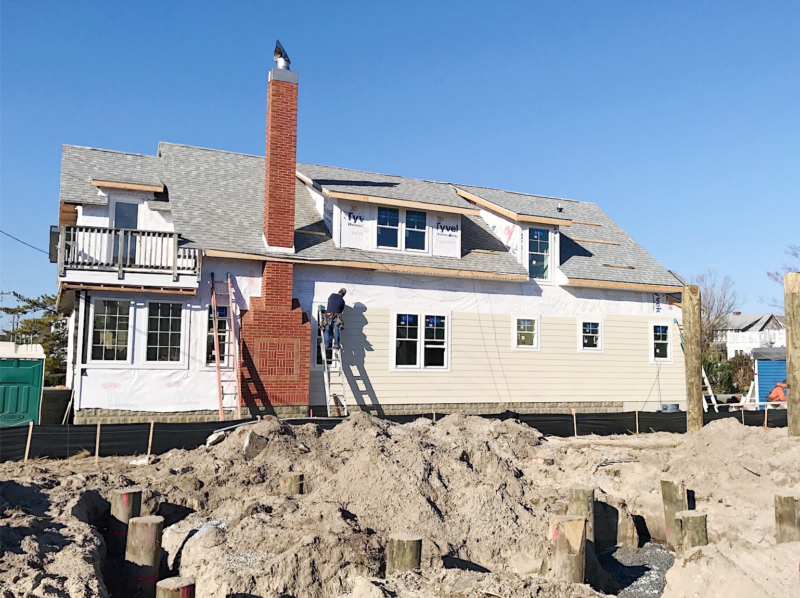 The couple’s home is one of the few original beach houses still standing amidst all the new construction popping up around them. 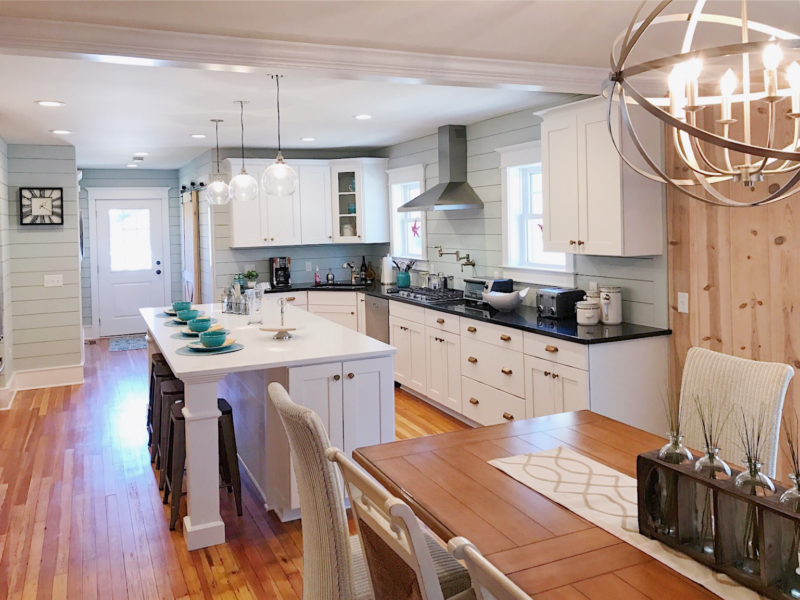 Kristen and Ryan desperately wanted to maintain the home’s original charm, while still updating it with modern comforts and conveniences. Problem: The aesthetic of living/dining room area was completely outdated and closed off from the rest of the shared living space. It was also an awkward space for family gatherings, forcing some of the guests into the front of the house, and the rest in the back. 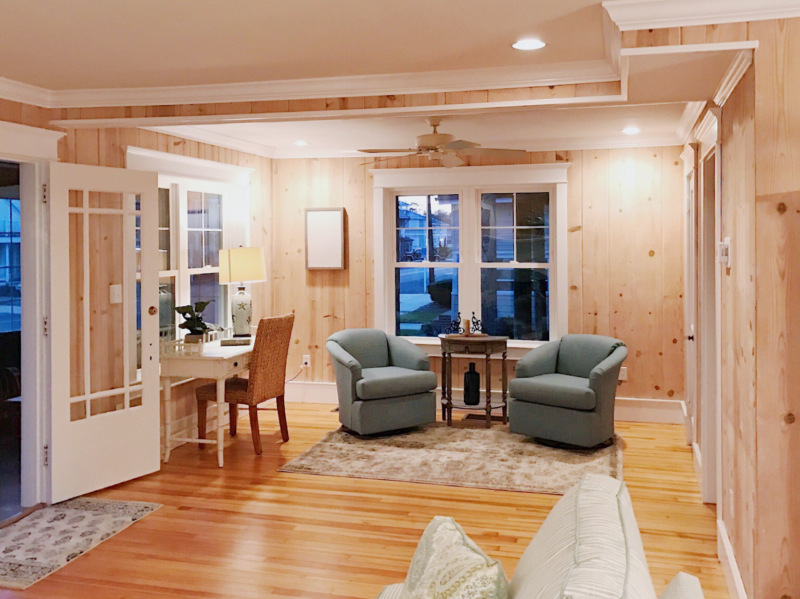 Solution: I started by opening up the wall between the kitchen and the dining room to make one cohesive, shared living space, which also enhanced the flow of entire first floor. 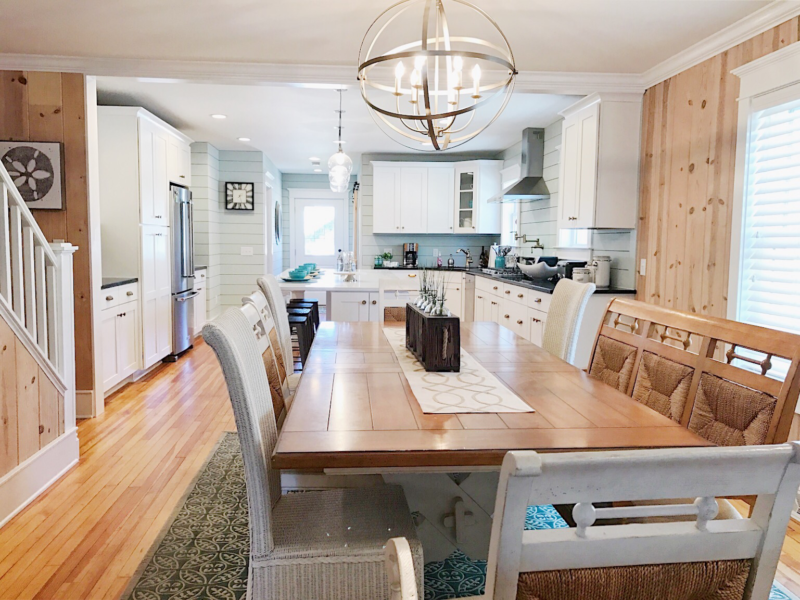 Once the space was open, I used transitional furniture pieces, painted wall paneling, and other decorative touches to update the look of the home while still maintaining the traditional beach cottage feel that the family loved. 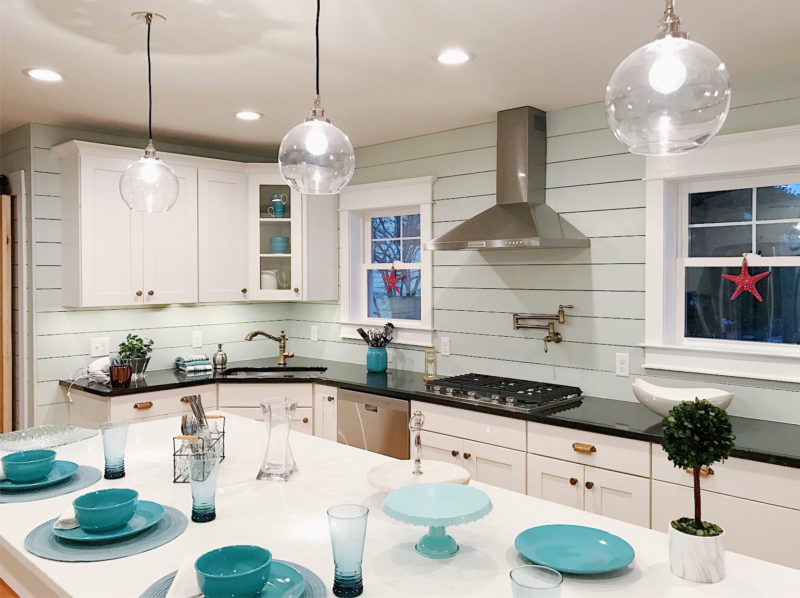 Problem: The small, cramped, and outdated kitchen wasn’t conducive to cooking or entertaining. The awkward layout couldn’t accommodate more than two people working at the counters at once, and the appliances would hit into each other when opened. Additionally, the room between the kitchen and the back door didn’t really serve a purpose, and therefore went mostly unused. 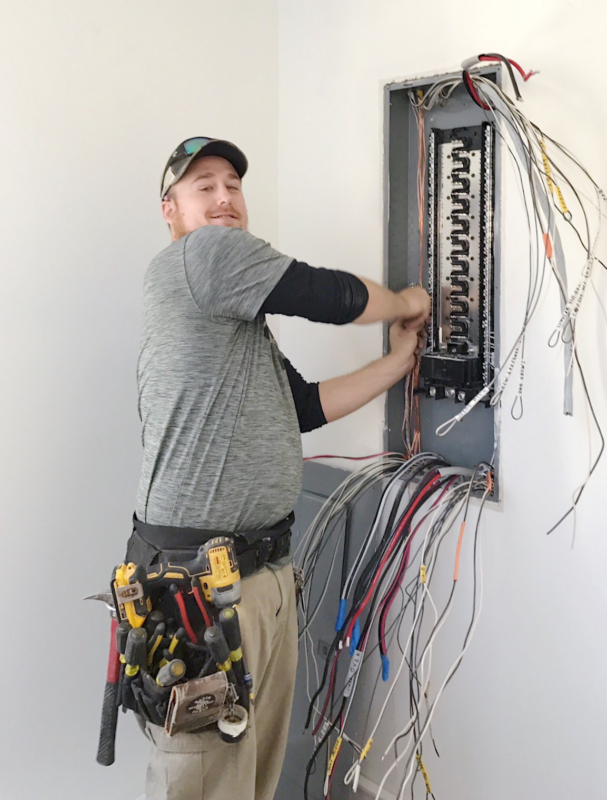 A good electrician is an absolute must! 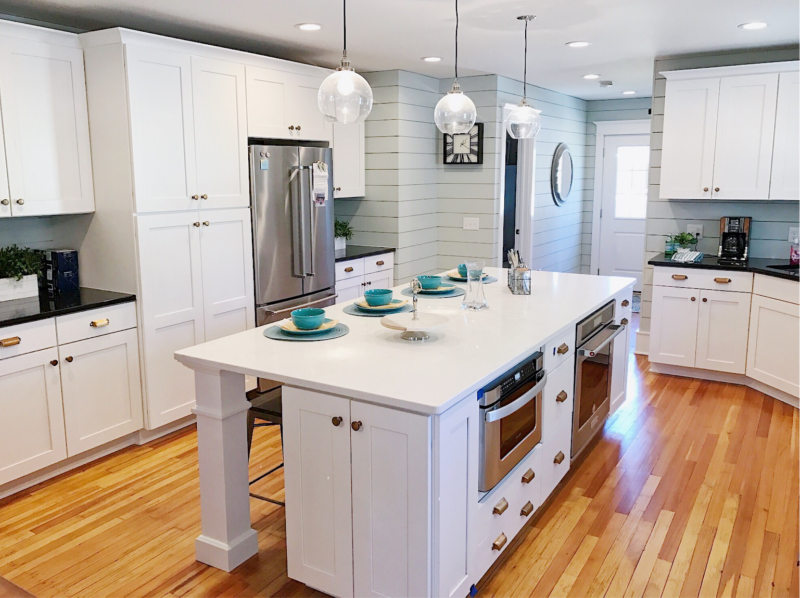 Solution: Knocking down the wall between the kitchen and dining room really opened the floor plan and allows for better traffic through the kitchen from both the front and back of the house. This also allowed me to adjust the layout to fit an island, which provides extra seating and prep space. Kristen really wanted a wood backsplash to go with the paneling on the rest of the space, but I was worried about flammability issues with wood over the stove. Instead, I installed fiber cement board as the kitchen backsplash. Fiber cement board can withstand very high temperatures, giving it the functionality of ceramic with the look of wood. 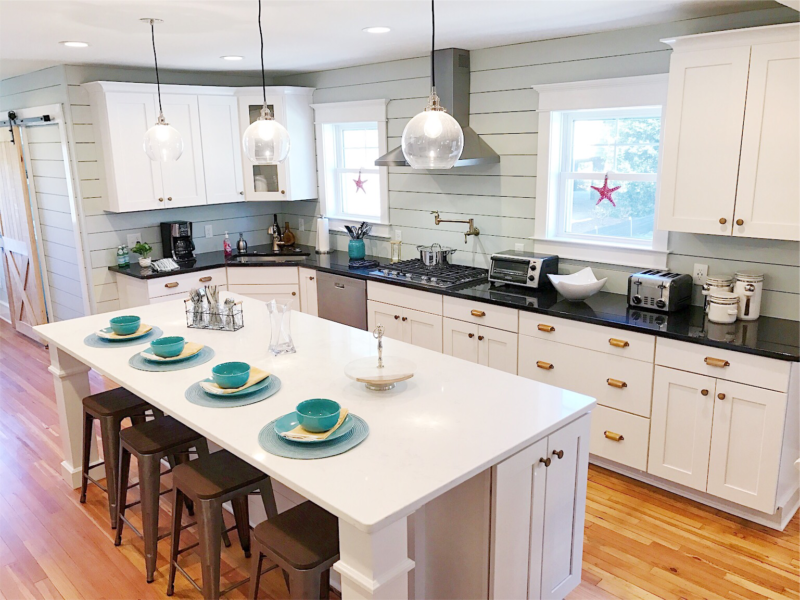 Lastly, I updated the whole space with modern appliances and fixtures, without sacrificing the traditional beach cottage look. 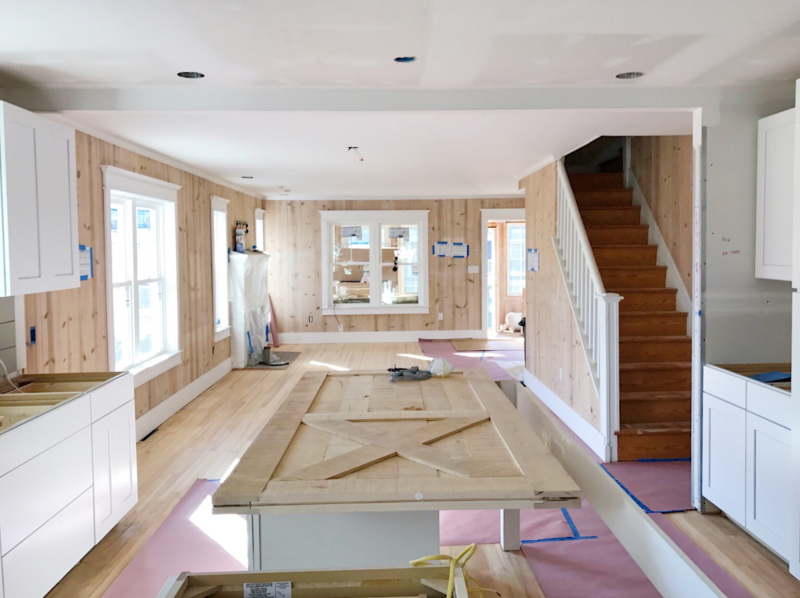 With the completely open floor plan in place, the back nook is now an important part of the new kitchen. 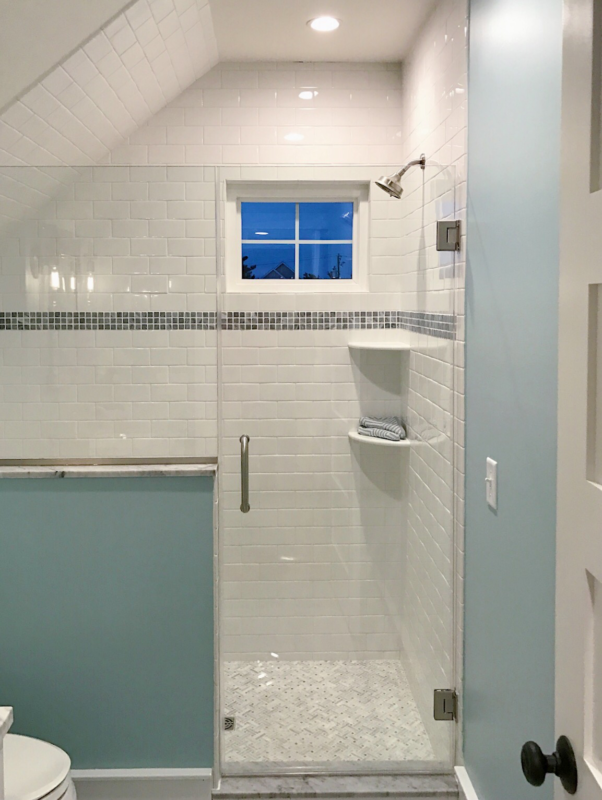 Problem: The home’s outdoor shower was old and too cramped for most of the adults, like Ryan, who was constantly hitting his head when he tried to use it. 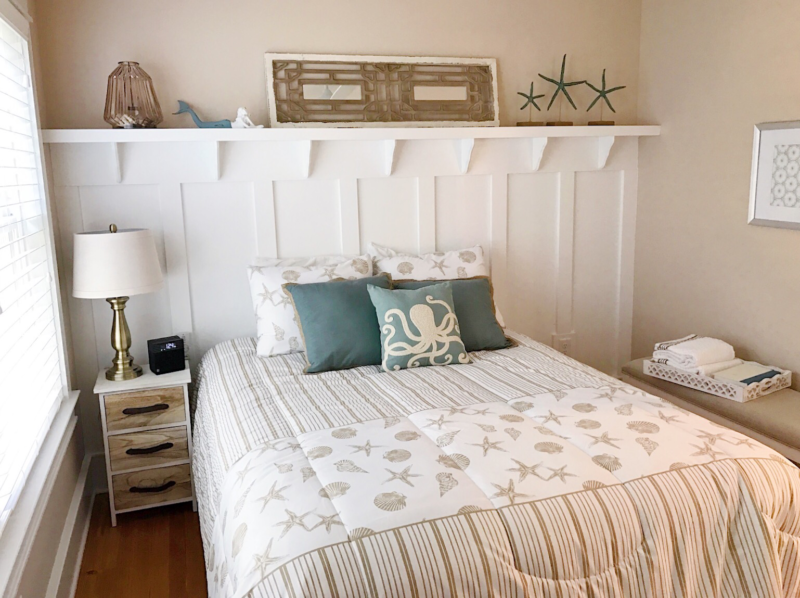 With four kids under the age of eight, as well as a large extended family, there were a lot of beach accessories that need a home, yet nowhere to store them. Solution: With such a large family, a proper mudroom was a must. 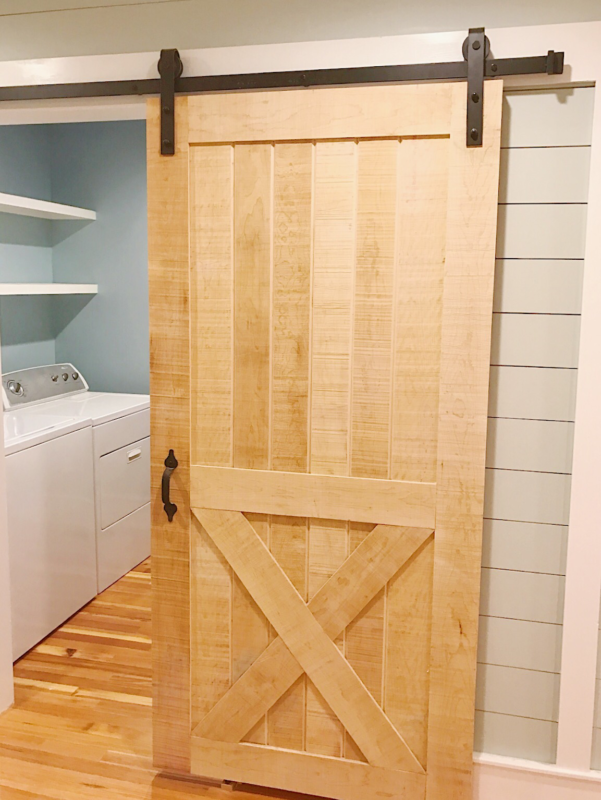 The new space also houses the washer and dryer, as well as the family’s beach accessories, which keeps sand and dirt out of the main areas of the home. 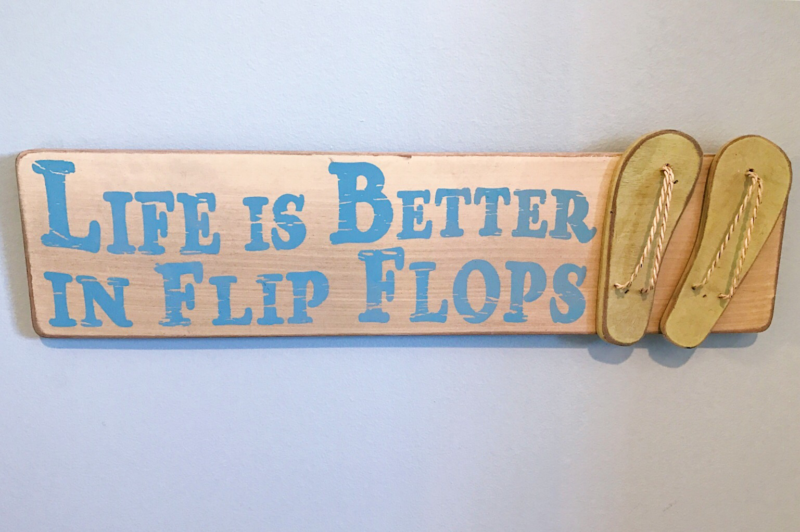 To address the shower issues, I moved it to the other side of the yard so it’s closer to the beach and makes sense for the traffic flowing in and out of the mudroom. I also ensured that the new shower could accommodate family members of any height. 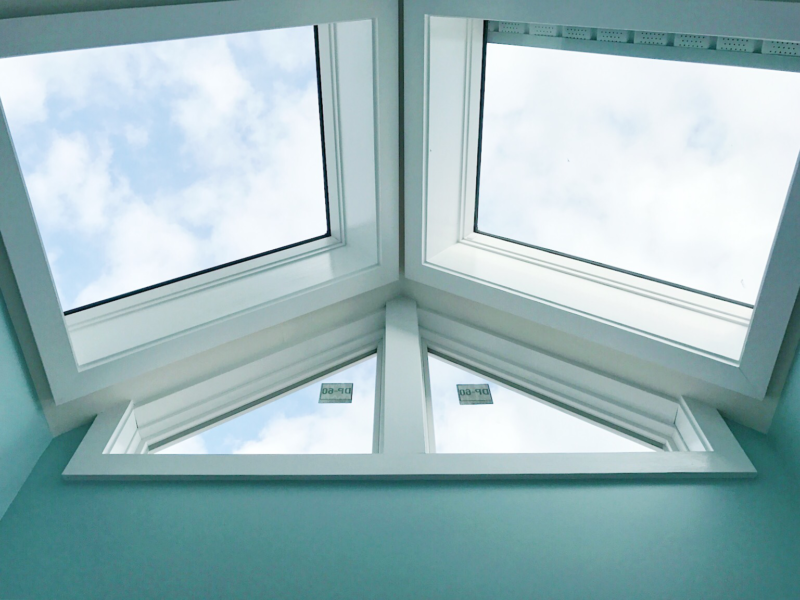 Sunlights are a great way to bring the outdoors in, and I install them in every build I can. Problem: The old bathroom was functional, but sorely outdated. Oddly, it also housed the washer and dryer. Solution: Kristen and Ryan desperately needed more sleeping space, so I started with the addition of another bedroom on the first floor. To make space for the new bedroom, I extended the house in the back by cutting into the outdoor deck (don’t worry – I still left the family plenty of outdoor living space!). I then turned the back bathroom into an en-suite bathroom for the existing first floor bedroom, and moved the laundry to the new mudroom. I also added a pitched ceiling with gorgeous new sunlights in the laundry room to let in all that summer sun and make doing laundry feel a little less like a chore. Problem: The family is continuing to grow, yet they’ve already run out of places for people to sleep. The adults were sharing rooms with the children, which meant no one was getting any sleep. Solution: In addition to the new bedroom on the first floor, I added two new bedrooms and a new bathroom to the second floor. One is a proper master suite forKristen and Ryan so they can actually get some alone time when they’re at the beach. To continue the updated classic cottage feel, I added a wainscoting detail with corbels to add visual interest and function (it acts like a shelf!) to the bedroom. I love having my dad and brother on builds with me. Not only do they have invaluable advice, but they also make everything more fun! See you on next week’s #BigBeachBuilds! P.S. Want more Big Beach Builds? Check out my episode 6 recap, and then catch up on recaps for episodes 1, 2, 3, and 4.